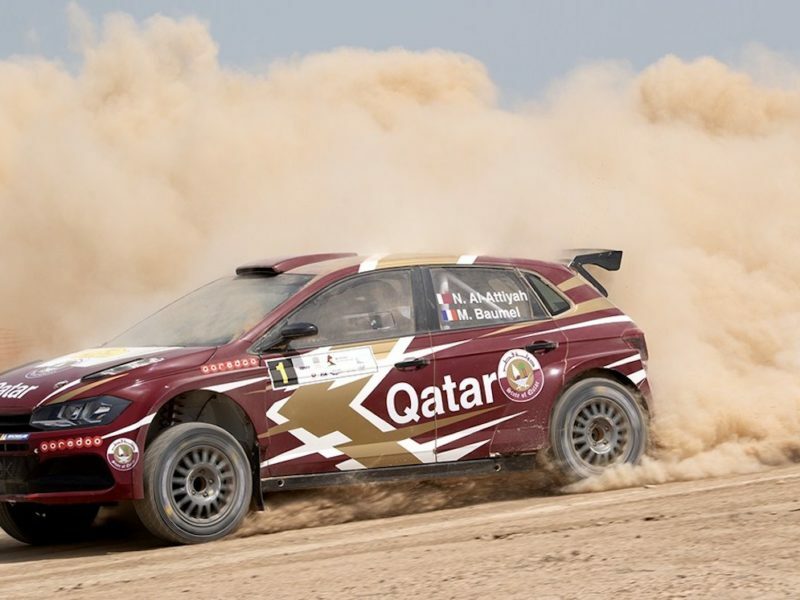 AMMAN (JORDAN): Jordan Motorsport is putting the finishing touches to the route and logistics for the 2019 Jordan Rally, round two of the FIA Middle East Rally Championship, which takes centre stage in the Dead Sea and Jordan Valley areas on April 25th-27th. Jordan is one of the most popular rallies in the Middle East and hosted a round of the FIA World Rally Championship (WRC) on three occasions (2008, 2010 and 2011). 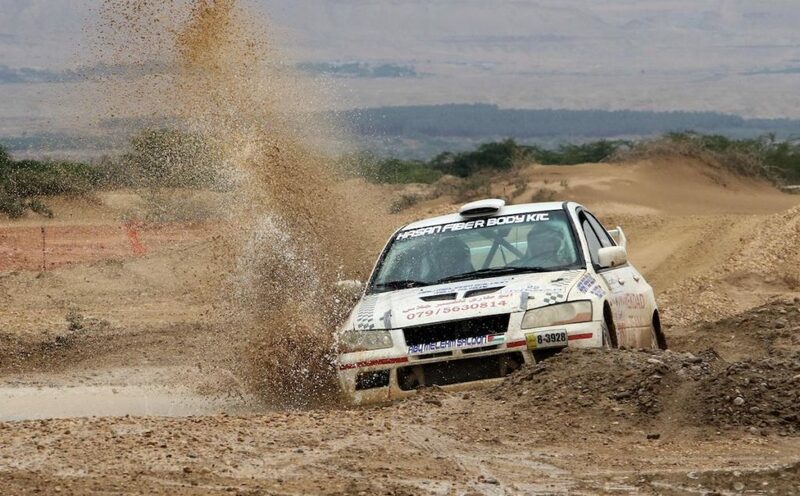 The event continues to use demanding gravel special stages that provide their own unique challenge to the region’s leading rally drivers. This year’s rally will take place over 16 special stages and 226.62 competitive kilometres in a route of 636.64km. It marks the first FIA event for Zaid Balqez as chairman of the organising committee working alongside Clerk of the Course George Khoury, his deputy Omar Zarour and their experienced team. The 2019 Jordan Rally will be based at the Crowne Plaza Jordan Dead Sea Resort and Spa with teams using the usual asphalt service area overlooking the Dead Sea – the lowest point on earth. The ceremonial start will take place at Abdali Boulevard in Amman from 19.00hrs on Thursday, April 25th. The super special stage has been moved from Thursday evening and will now run for 2.51km on Friday after the day’s opening gravel stages and then for a second time as the penultimate stage of the rally on Saturday (April 27th). Teams will tackle two passes through the Mahes, Palms and Baptism specials on Friday before the action moves to two runs through the Suwayma, Rawda, Amar and Ma’in specials on Saturday. The ceremonial finish will then take place at the Dead Sea from 17.00hrs. 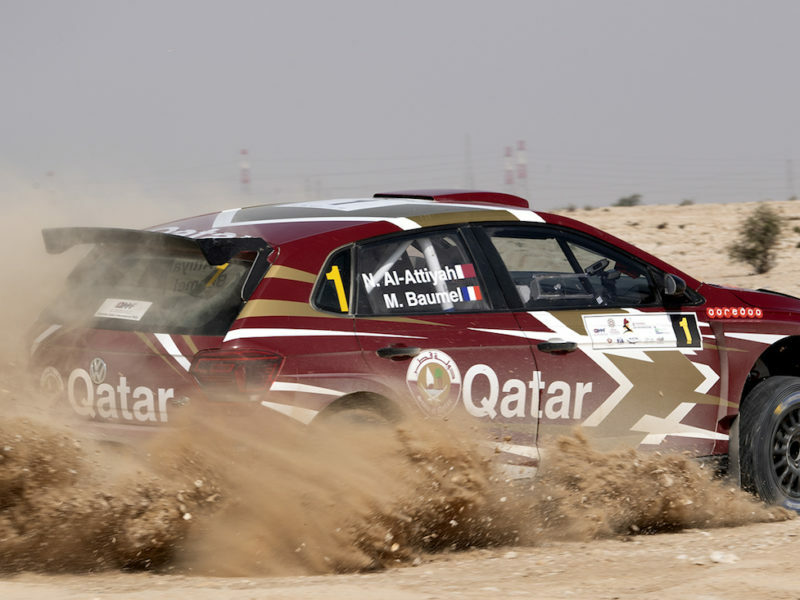 Qatar’s Nasser Saleh Al-Attiyah is the defending regional champion and a 12-time winner of the Jordan Rally. 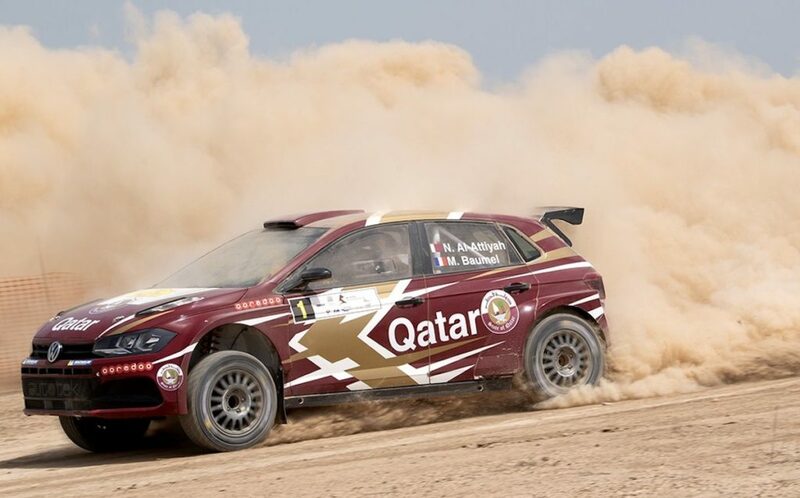 Fresh from winning the Merzouga Rally in Morocco last week in a Can-Am Maverick X3, Al-Attiyah has already confirmed that we will tackle the MERC event in a Volkswagen Polo GTI R5 – the car making its first appearance in the Hashemite Kingdom. The opening round of the championship in Qatar last month attracted one of the largest fields seen in the MERC series for several years. 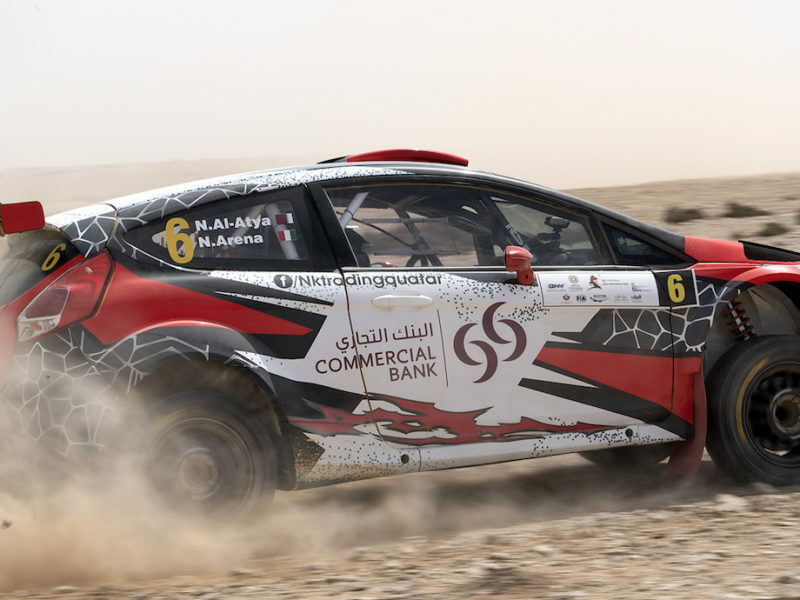 Officials at Jordan Motorsport are hopeful that many of those drivers will enter the second round and join forces with the impressive number of local crews who tackled the recent National Rally that was won by Marouf Abu Samra on his first appearance in a Motortune Ford Fiesta R5. 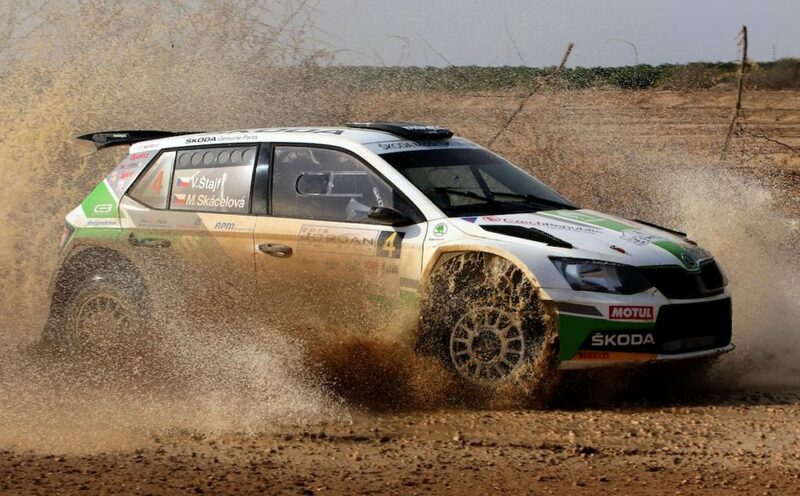 Entries for the Jordan Rally officially close on Wednesday (April 10th).